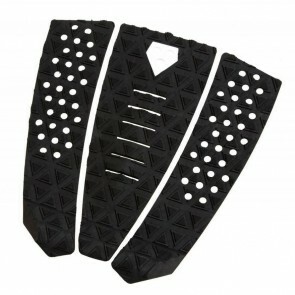 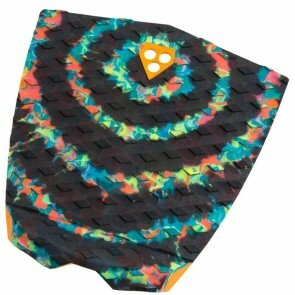 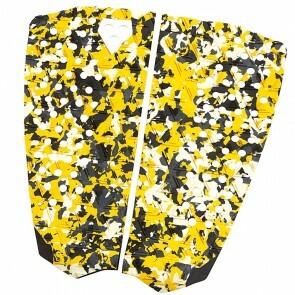 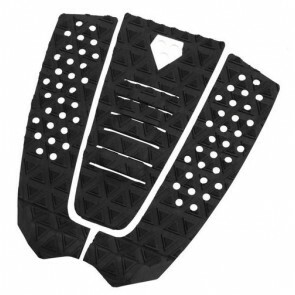 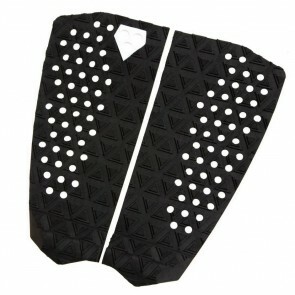 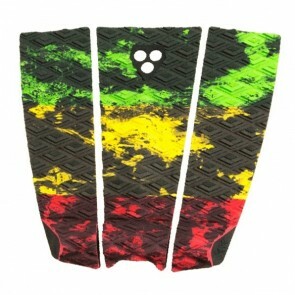 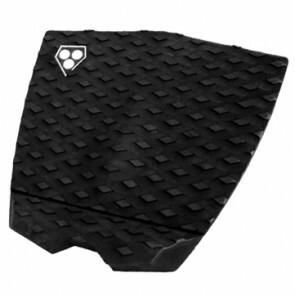 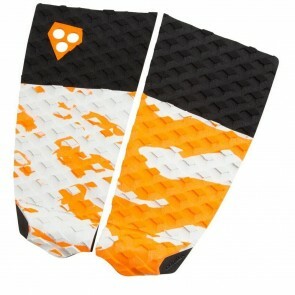 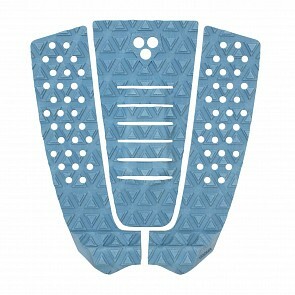 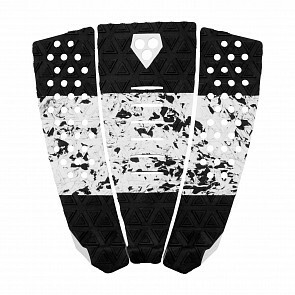 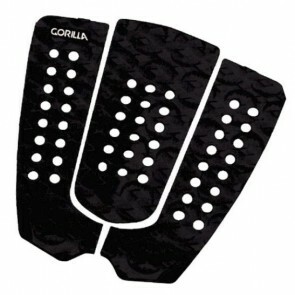 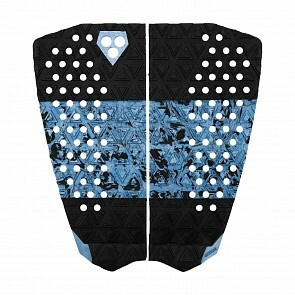 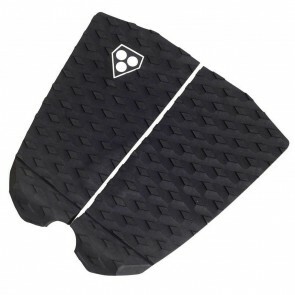 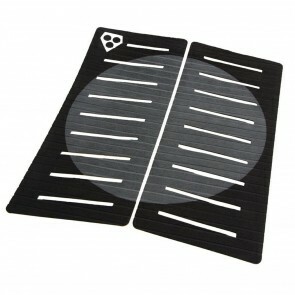 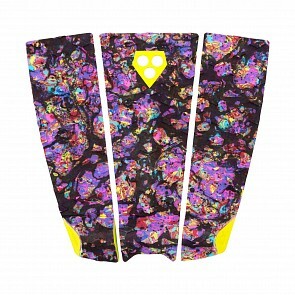 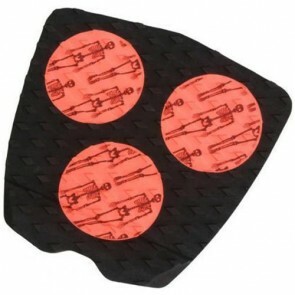 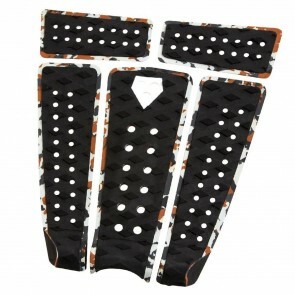 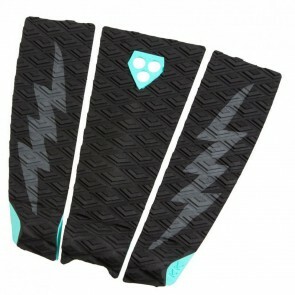 Get a Gorilla Traction Pad today and elevate your surfing to the next level. 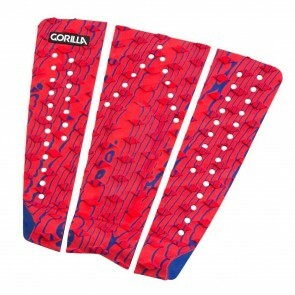 Gorilla Traction is made with high quality, durable rubber and will keep your feet glued to your board. 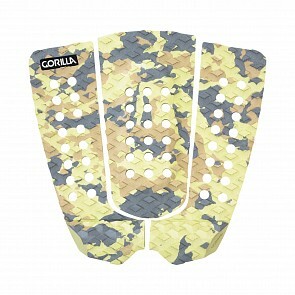 Gorilla has a style for everyone out there.